Botanically speaking, bananas are berries (and strawberries are not). 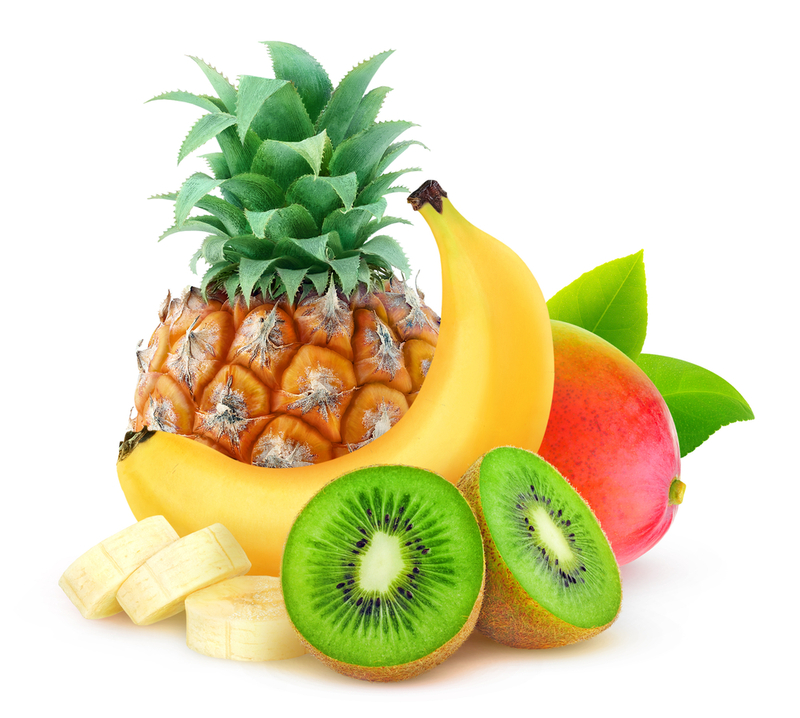 If you leave bananas alongside other fruits, they will cause them to ripen faster due to an enzyme they release. Green bananas have a lower glycaemic index than more yellow/brown bananas – but less antioxidants. 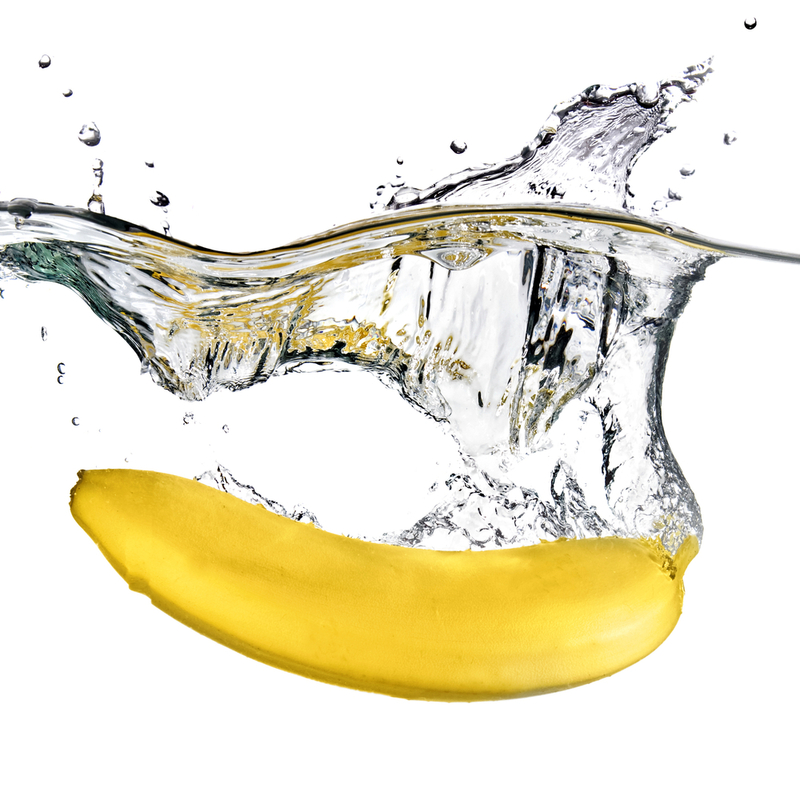 If you put a banana in water – it will float just like an apple. 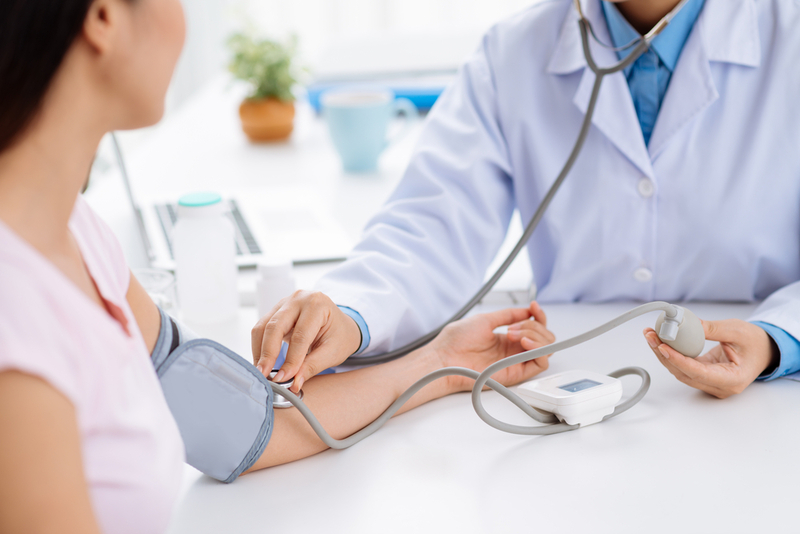 Potassium rich bananas can help to reduce blood pressure and therefore improve heart health. 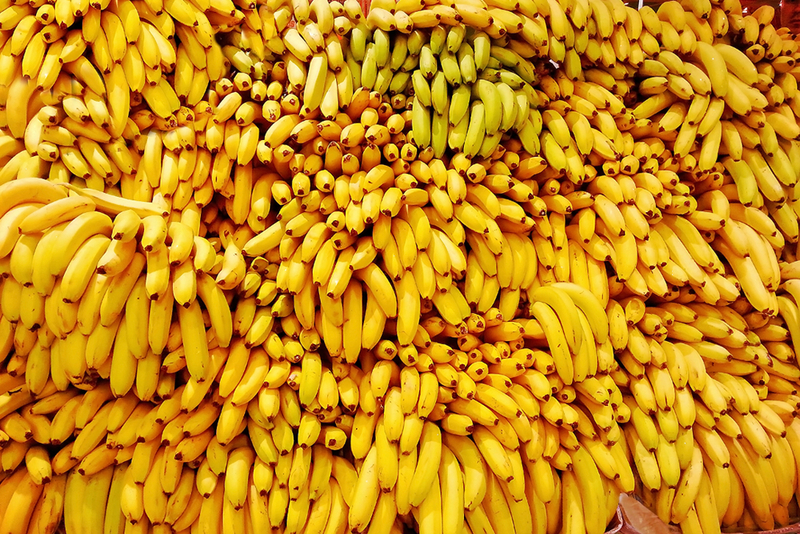 Over 100 billion bananas are eaten every year across the world – that averages out as 13 bananas per person, per year.